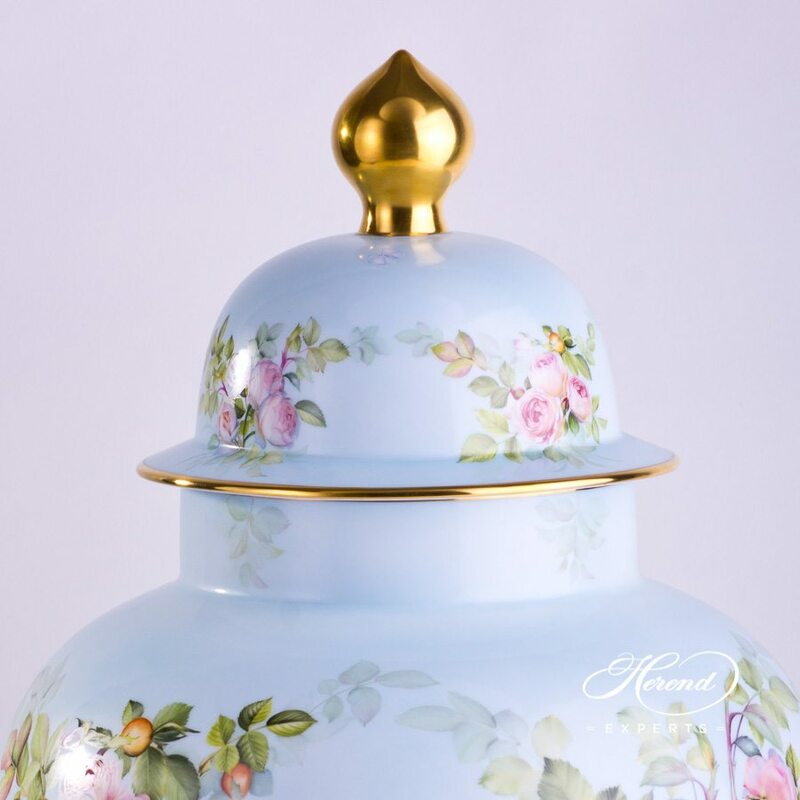 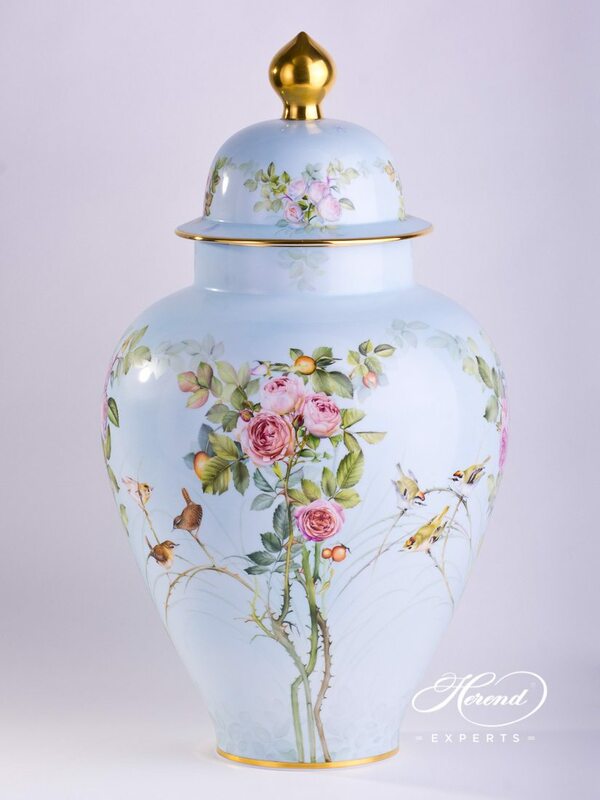 Herend porcelain Big Vase - Herend Rose Garden - Special pattern. 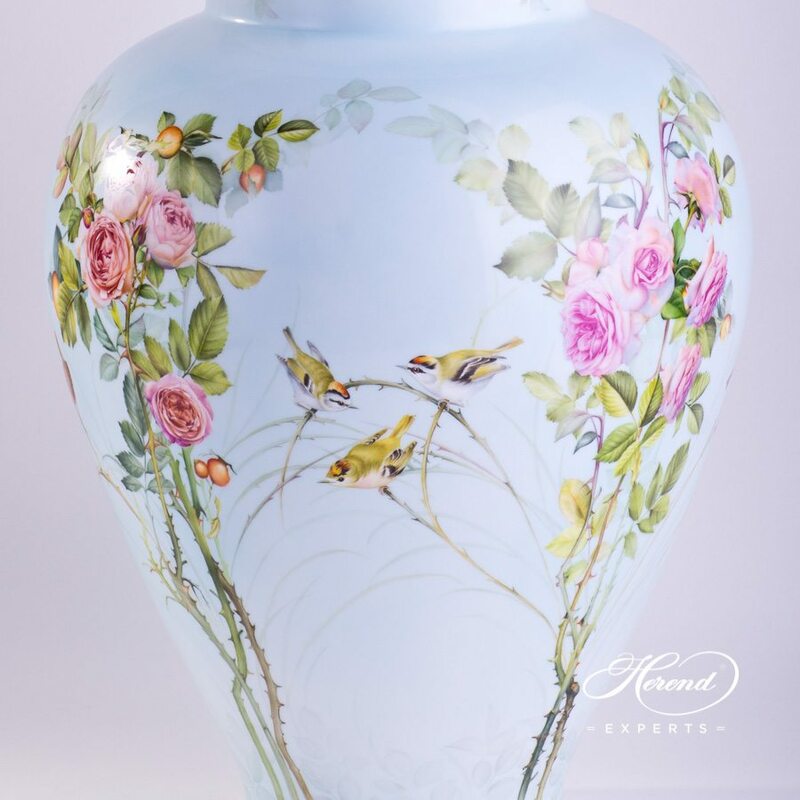 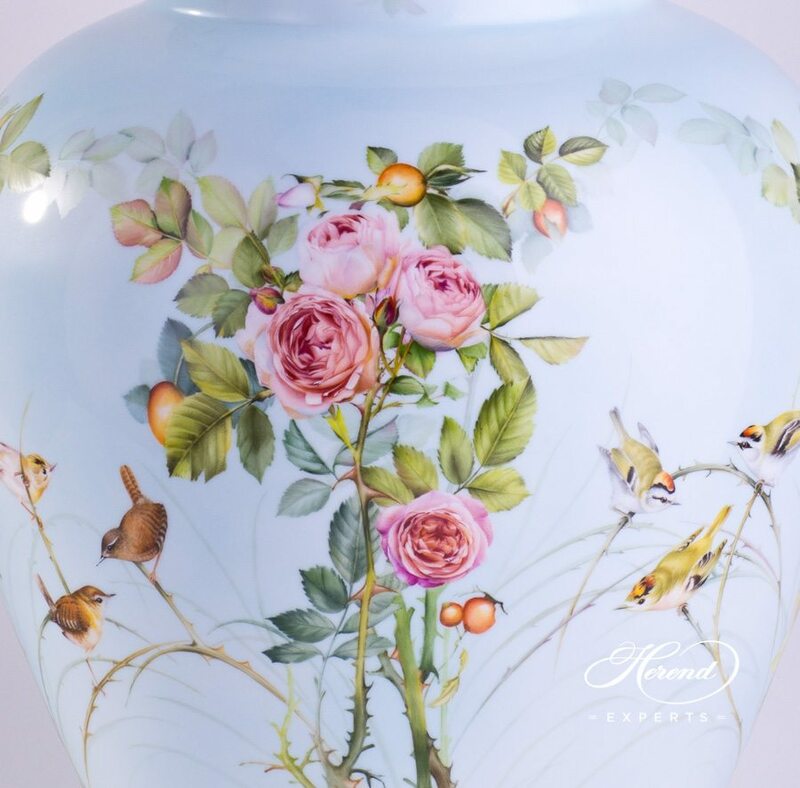 The Large Vase visualize the 'Rose Garden' w. Songbirds on a continuous panoramic landscape all around the Vase. 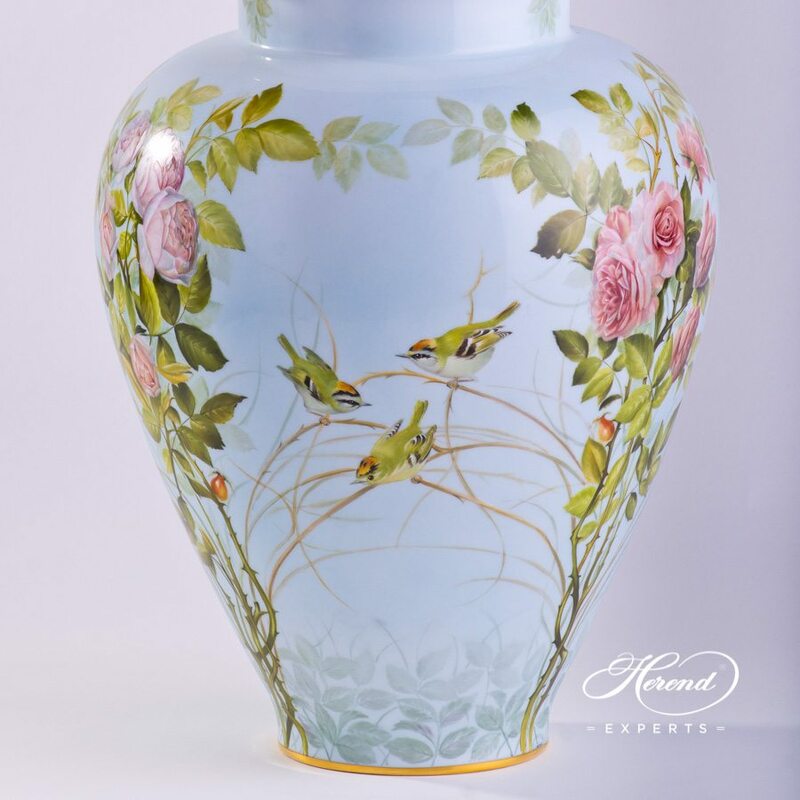 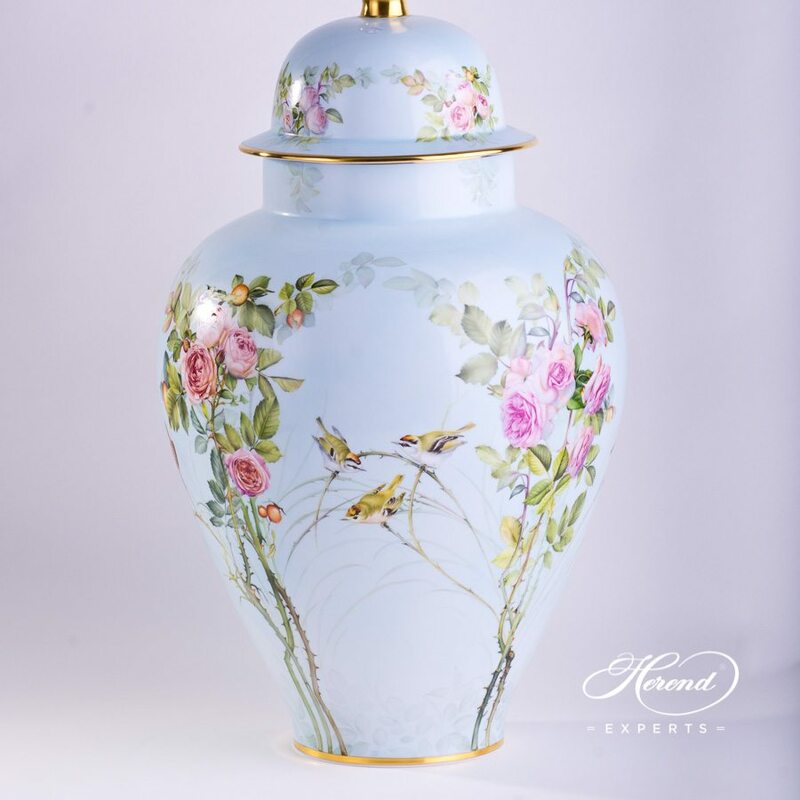 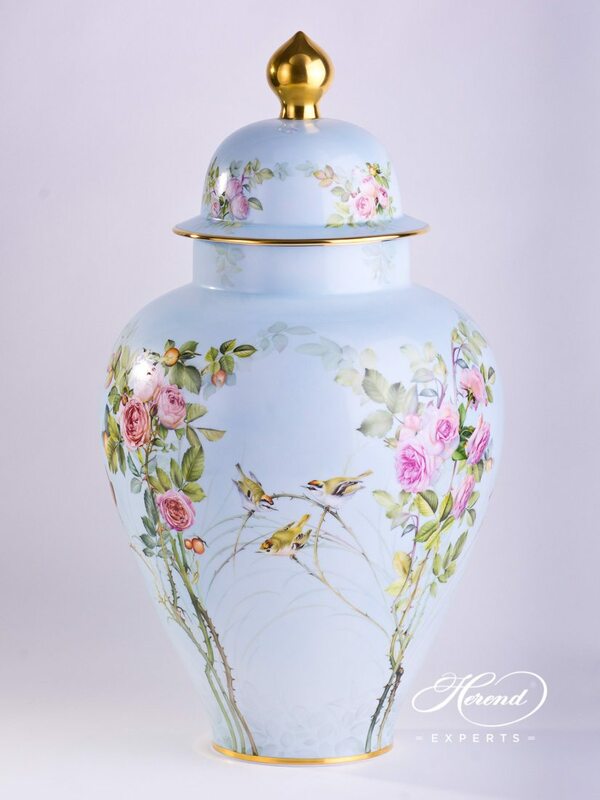 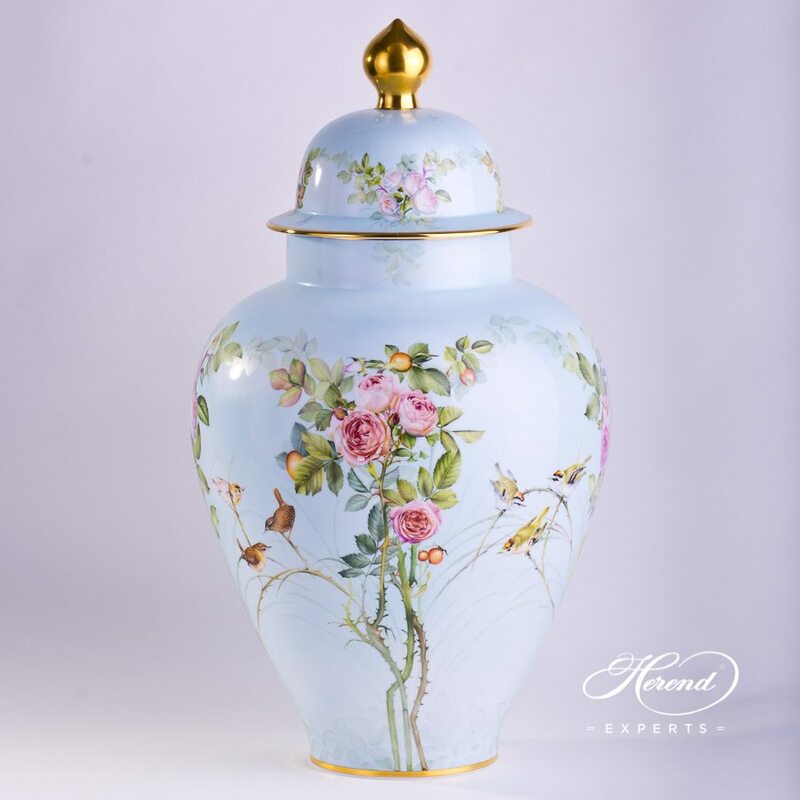 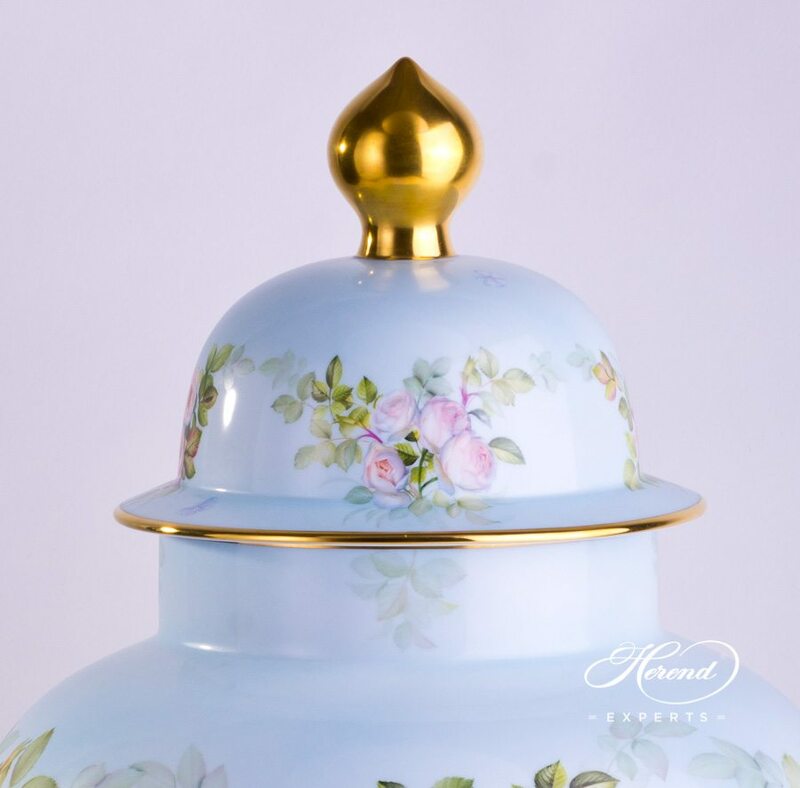 Rose Garden Special Vase is in the Vase Speciality class which can only be painted by Master Painters of Herend. 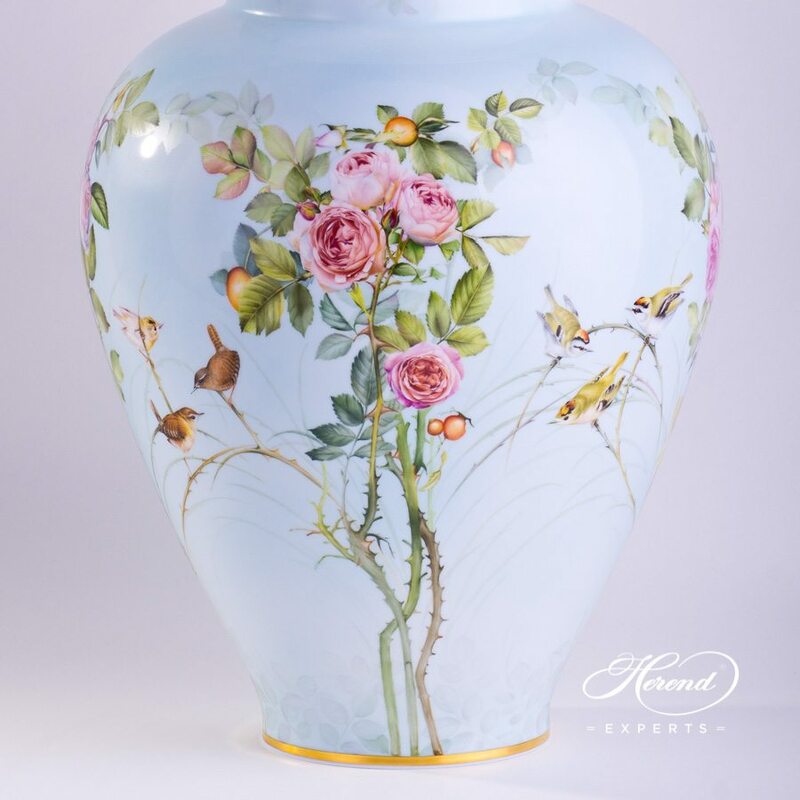 As a speciality, this vase is limited to 50 pieces.